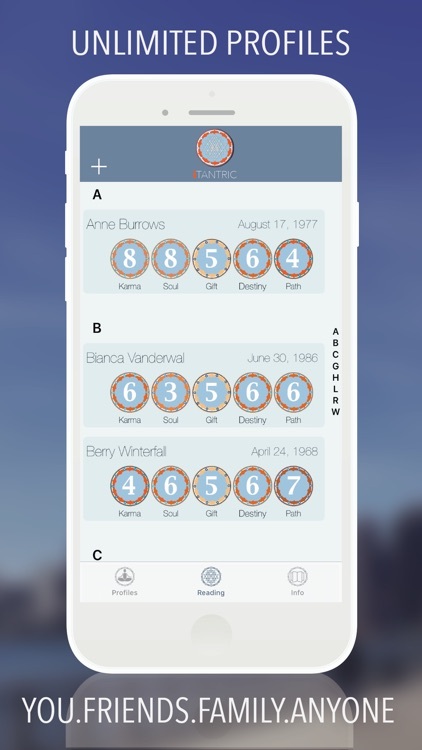 Let the Tantric Numbers lead the way to balance, insight and a stronger YOU! 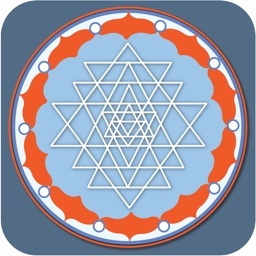 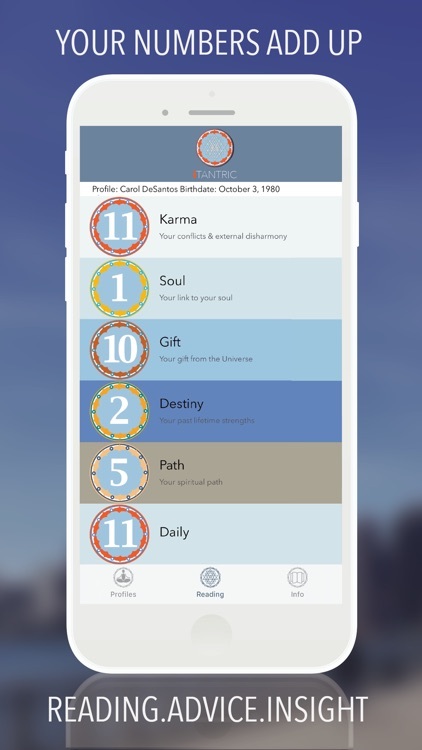 Based on your date of birth iTantric calculates 5 Tantric Numbers. 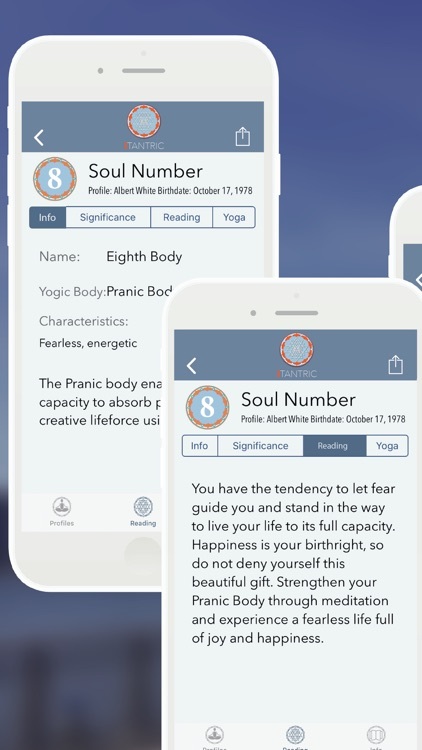 Every number focusses on a different aspect of you. 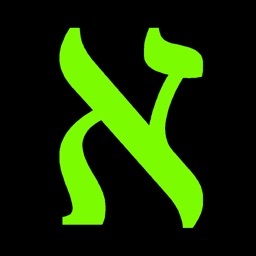 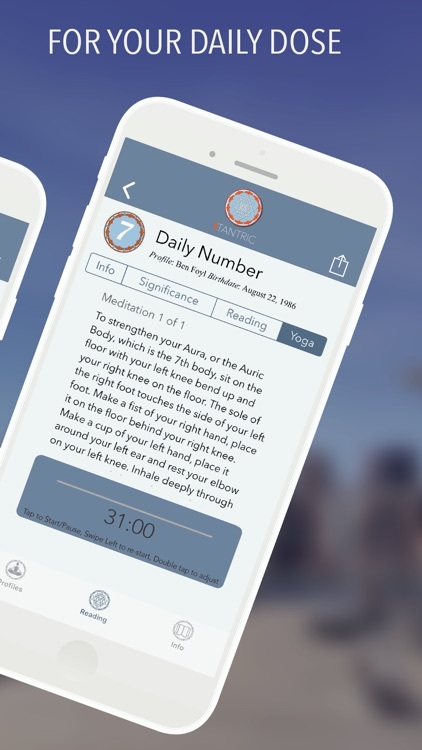 Do you need to strengthen a Number? 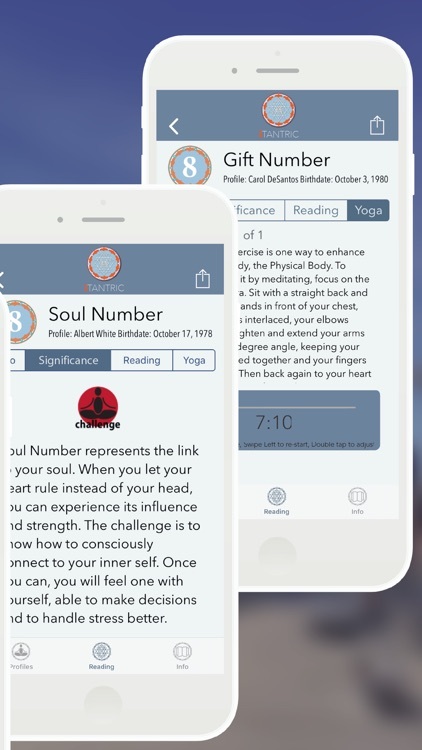 We have the meditation, yoga pose or chant to help you! 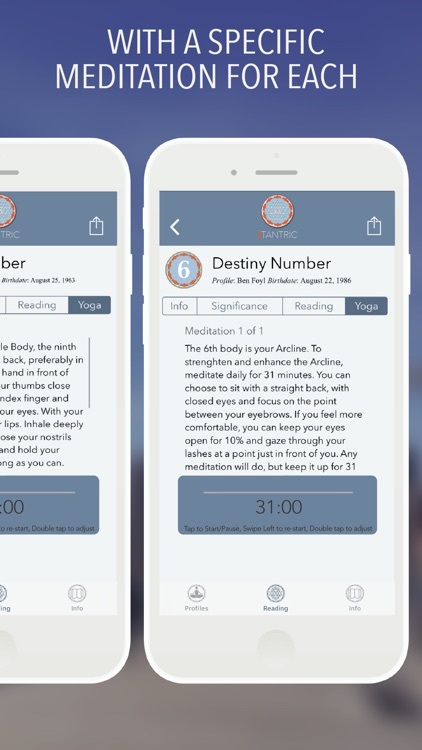 Set your timer and start your journey. 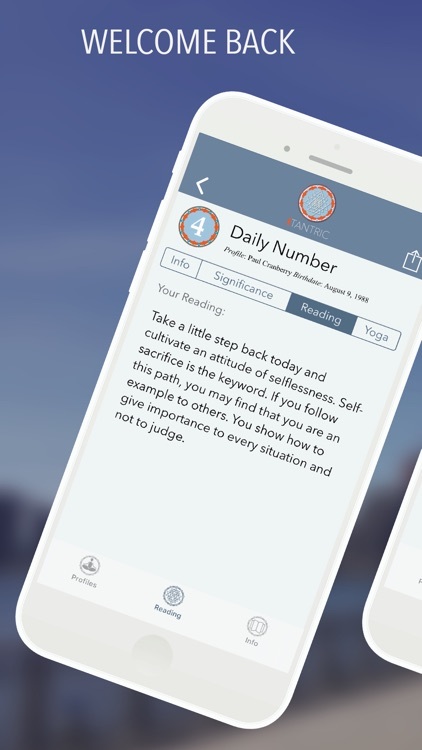 Don’t forget to check in daily for a reading based on the influence of the Number of the Day on your numerology. 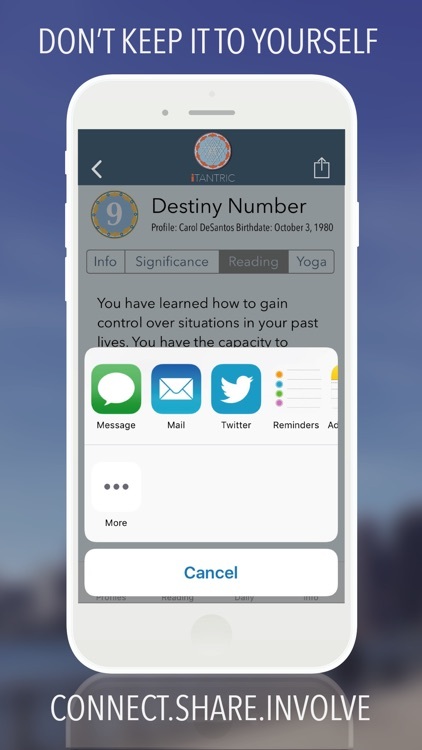 To top it off… EVERY person you add - and that is practically unlimited - will have a personalized reading like that, plus the Daily Reading and of course for each of them also a meditation or yoga suggestion based on their numbers. 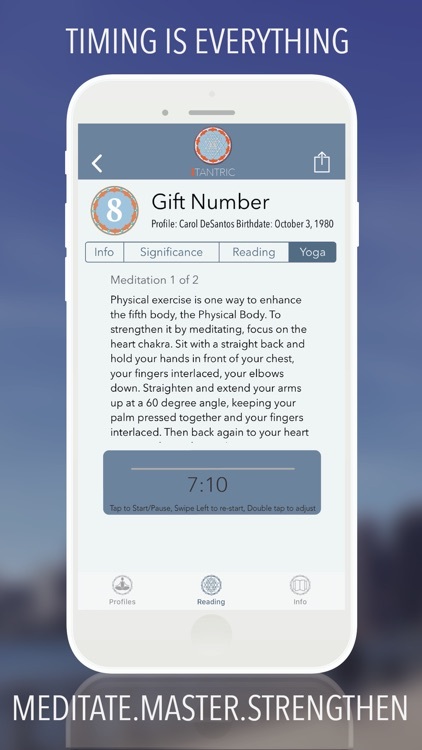 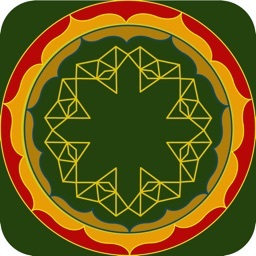 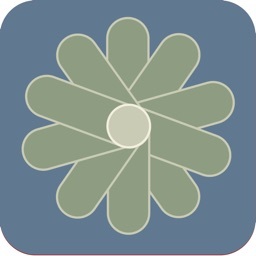 As Indie Developers, we are very proud of our work and proudly present our 8th Major release of the iTantric App. 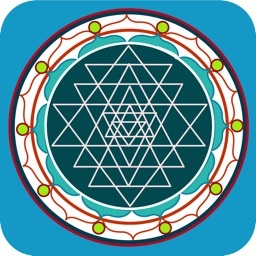 We sincerely hope you will find benefit and balance from our app. 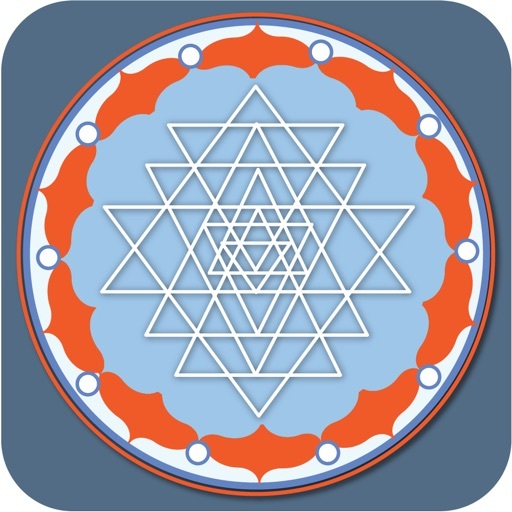 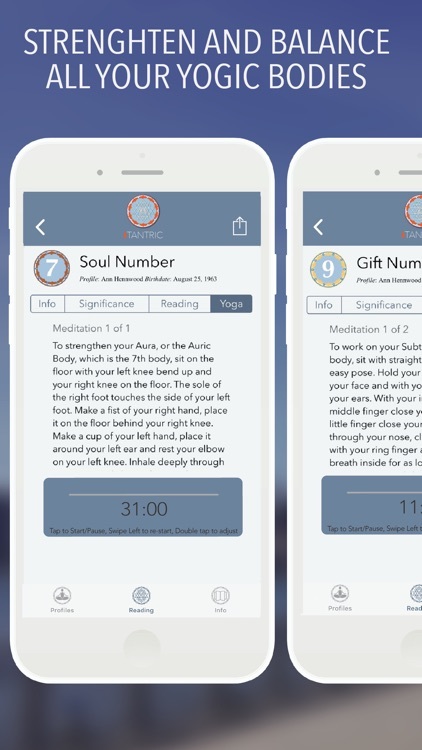 Based on the principles of Kundalini Yoga, it complements wonderfully a yoga practice or aware lifestyle but of course anyone who is curious is encouraged to download our app. 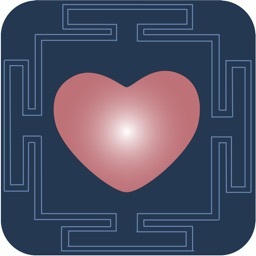 It can offer fun, insight, a change of habit, balance, strength or all of these! 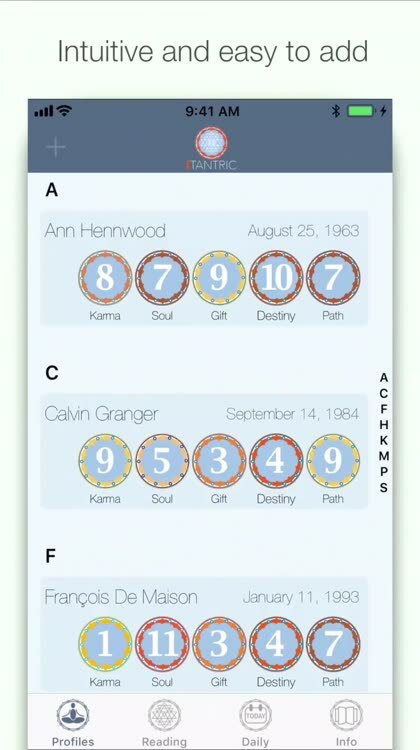 Let the Tantric numbers work for you.